My husband and I love cooking together and entertaining people. We typically try to have friends over for smaller informal dinner parties throughout the year, but our favorite time of the year is the end of the year, when we host our Annual Holiday Part for many of our local friends!! We try to go all-out and cook everything from scratch. We’ve been known to serve a large spread of different types of dishes. Over the years, our past menus have included make-your-own pizza, Italian pastas with different types of sauces, and Mexican food. 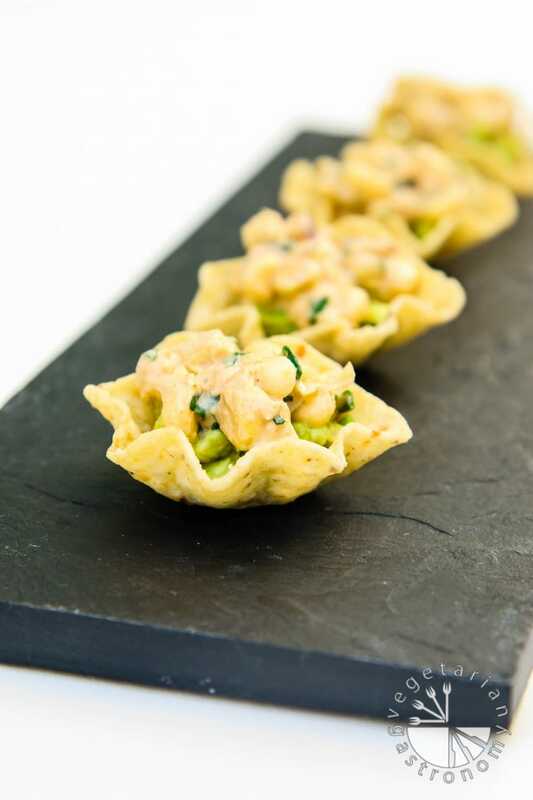 But for the last few years, we have found ourselves wanting to serve an assortment of bite-sized appetizers, from simple to extravagant, light and refreshing to more filling, sweet and savory, and various types of cuisines. Not only do we enjoy serving and making this type of menu, but our friends seem to enjoy the huge spread of bites coming out continuously throughout the night. It makes for the perfect informal, fun, casual setting where we can really enjoy the food and company. The perfect Holiday Party! 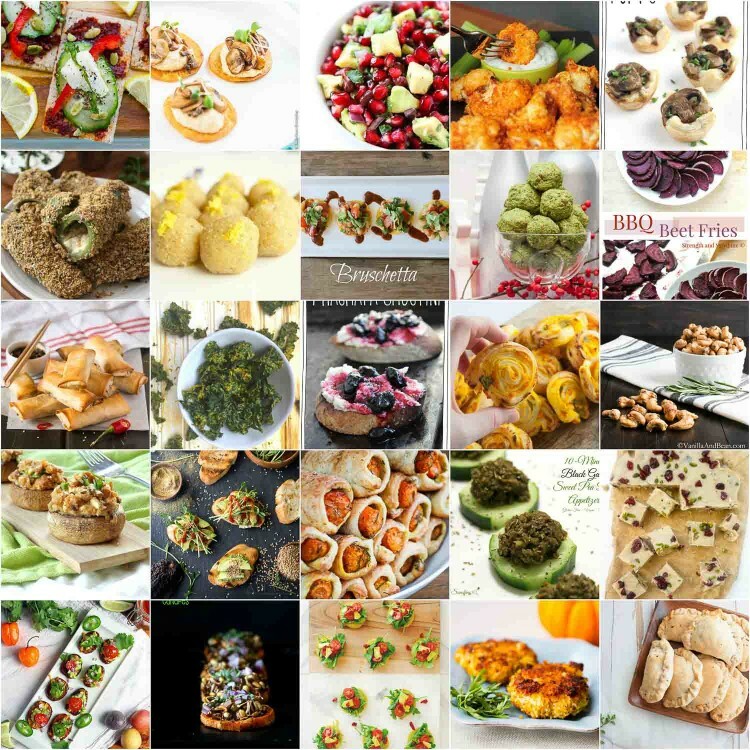 We continued with bite-sized appetizers for our Holiday Party Menu this year, and it was particularly more exciting since it was the first year that everything was vegan! I can’t believe that this exact time last year our entire holiday party menu was cheese and dairy filled, and the next month, January 2015, I made the choice to become 100% vegan. It’s been an awesome year so far and I couldn’t be happier with the transition! So in the spirit of how WE like to entertain during the Holidays, I wanted to share our 2015 Vegan Holiday Party Menu and what served our 35 non-vegan friends this past weekend. All of the recipes can easily be prepared ahead of time so that they simply need to be assembled prior to serving, which makes planning easy and keeps the actual cooking time during the party to a minimum. Some of these recipes are new, others are from this blog, and a few are from other bloggers. 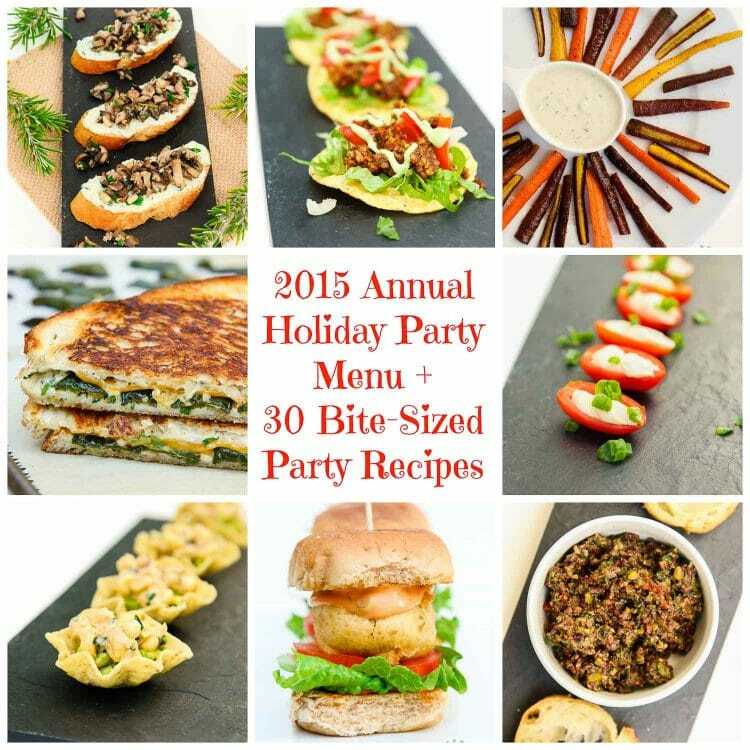 In addition to our Holiday Menu this year, to help me celebrate, many talented food bloggers have contributed to help me come up with an awesome roundup of 30 Vegan Bite-Sized Party Recipes, so be sure to keep reading! A special thanks to Natura Wines for allowing us to feature their vegan wines for this occasion. Vegan Artisan Cheese & Cracker Plate, featuring two artisan nut-based cheeses from Miyoko’s Kitchen – Double Cream Sun-Dried Tomato Garlic and Classic Double Cream Chive Artisan Cheese. These were both so creamy and rich! Both varieties were a HUGE hit with everyone at the party. They were devoured by the end of the night and I had several people (non-vegans) asking me where I had ordered them from. I highly recommend Miyoko’s Kitchen to anyone looking for delicious vegan artisan cheese. 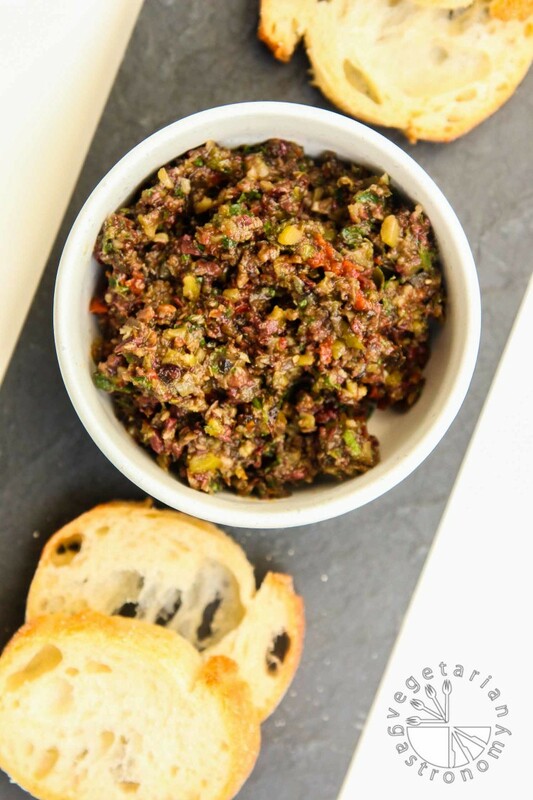 Olive Tapenade (by Vanilla & Bean) w/French Bread. 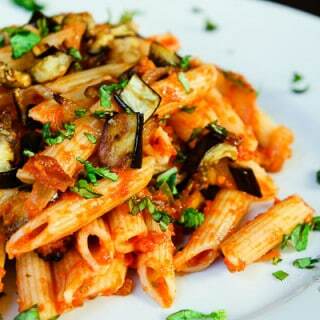 A simple, yet wonderful medley of olives, tomatoes, garlic, and herbs. 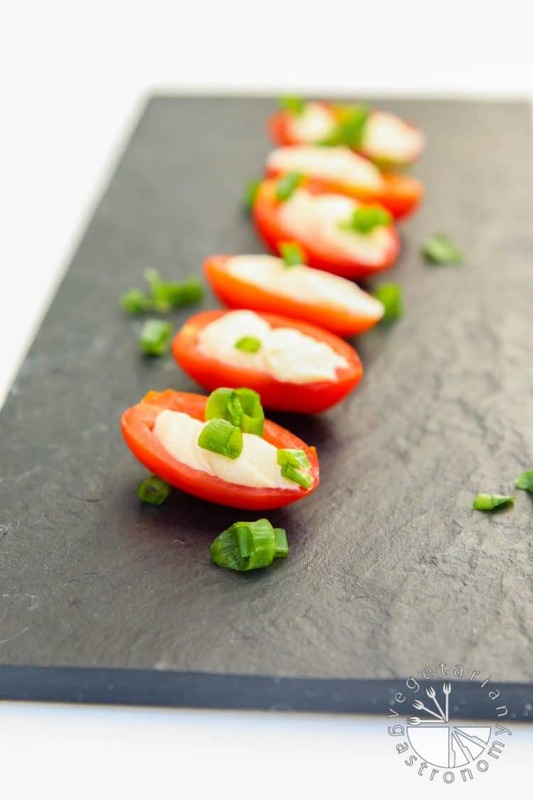 Cherry Tomato Bites (by Feasting On Fruit). These were fresh, easy to prepare, and a perfect way to start out the night along with the Olive Tapenade and Cheese Plate. 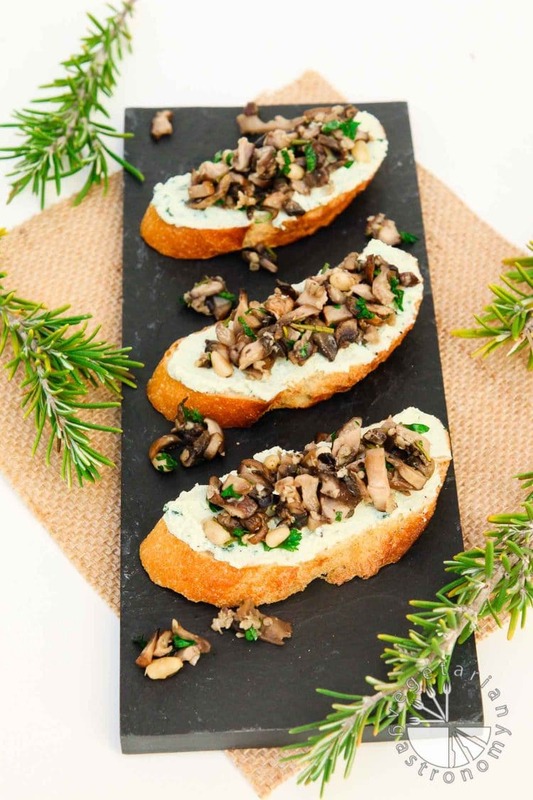 Rosemary Mushroom Crostini w/Garlic Herb “Cheese” Spread (by Vegetarian Gastronomy). I was hoping to post the recipe for my new Garlic Herb “Cheese” Spread and this Mushroom Crostini before the end of the year, but things got quite busy this month. This appetizer has become one of my favorites, and I can’t wait to share how easy and healthy it is to make the “cheese” spread! Recipe coming soon! 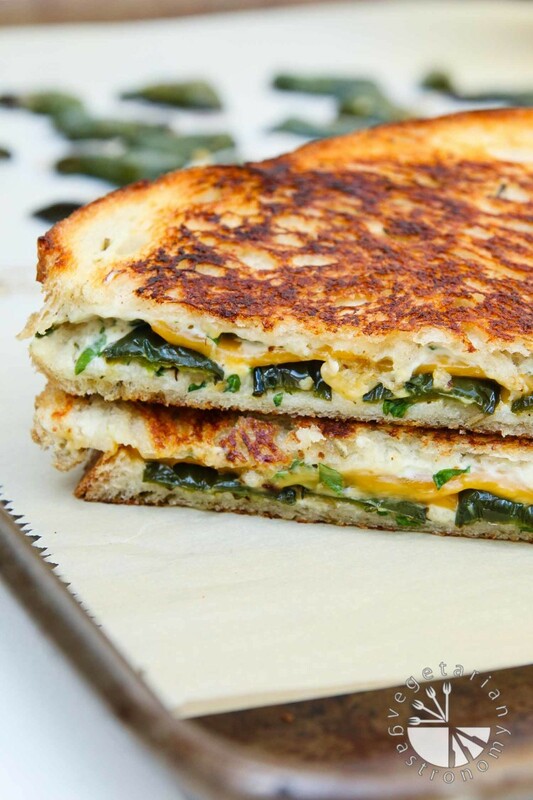 Jalapeno Popper Herb Grilled Cheese (by Vegetarian Gastronomy). In keeping up with the tradition of making fresh jalapeno poppers every year, everyone’s favorite, I decided to change it up a bit and prepare my new Jalapeno Popper Herb Grilled Cheese Sandwiches. I had them pre-assembled and ready to go. Once ready to serve, I simply grilled them in our counter-top panini press until crispy, cut them into 4th’s, and served them hot! 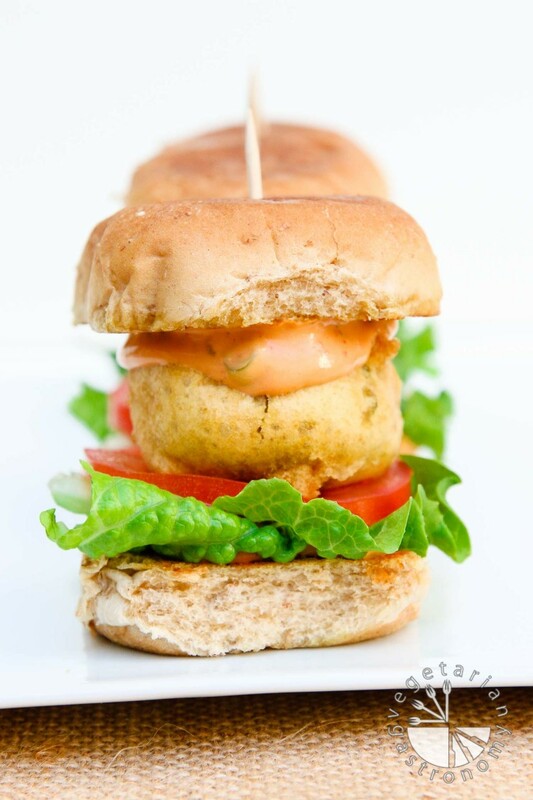 Potato Fritter Sliders w/Chipotle Green Onion Aioli (by Vegetarian Gastronomy). My twist on traditional Indian street food was a huge hit and the perfect filling bite-sized appetizer. I prepared the Potato Fritters ahead of time so that they were easy to assemble and serve. 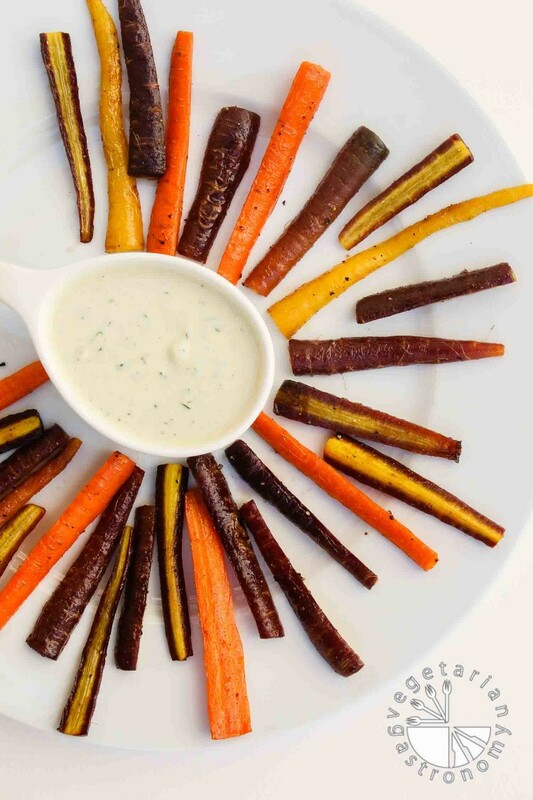 Maple Roasted Colored Carrots w/Vegan Cucumber Ranch (by Vegetarian Gastronomy). It’s always nice to throw a simple roasted veggie into the mix, and these were perfect! Grilled Mexican Street Corn w/Avocado (by Beard & Bonnet). Meg from Beard & Bonnet served this recipe from her blog when she hosted Cara’s (the fun and talented blogger behind Fork & Beans) bridal shower back in August. I had the pleasure of attending and simply couldn’t get enough of this recipe! Instead of serving the grilled mexican street corn in grilled avocado boats, I served them in tostido scoop tortilla chips since we had a lot of people. I placed some avocado in each scoop, followed by the creamy grilled Mexican street corn mixture, and topped it with some hot sauce. These were one of the favorites from the night! 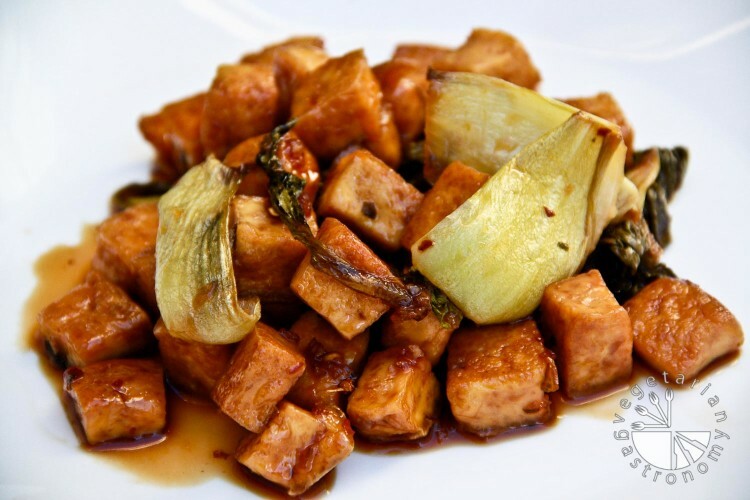 Sweet Chili Lime Tofu (by Vegetarian Gastronomy). This is always a huge hit, so I included it again on our menu this year. 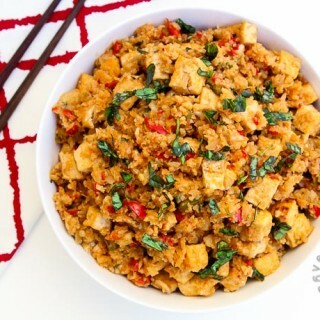 Simply plate this dish in a platter and serve with toothpicks for people to pick out pieces of prepared tofu to make it “bite-sized”. This dish goes quick! 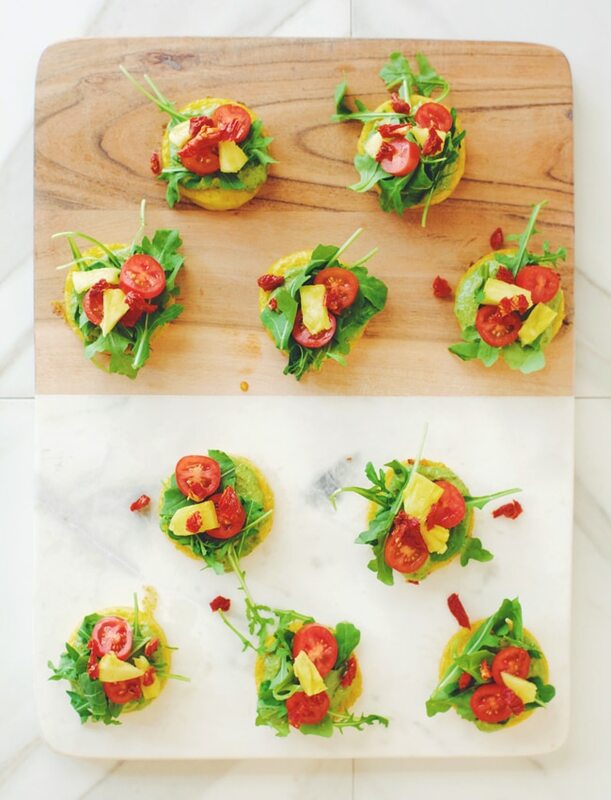 Walnut Sun-Dried Tomato Crumble Mini Toastadas (by Vegetarian Gastronomy). 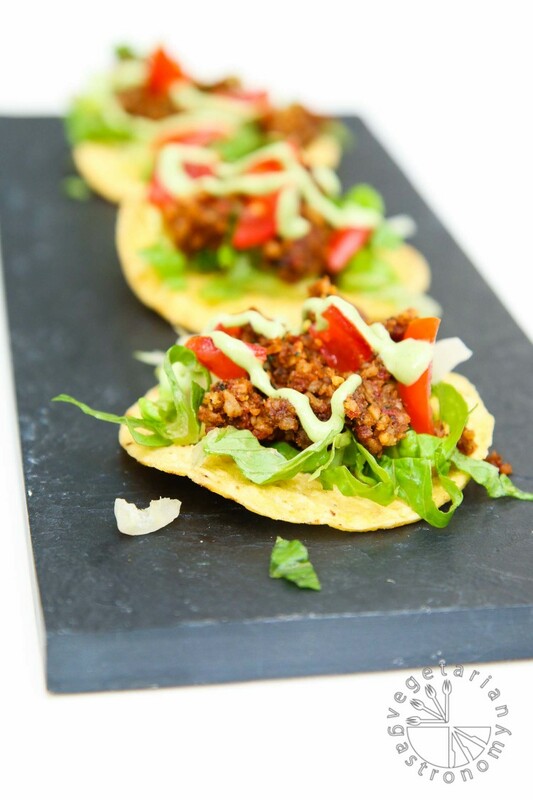 This bite was a simple twist on my Ultimate Taco Salad featuring my Savory Walnut Sun-Dried Tomato Crumble. So many awesome flavors in one bite! When we first started hosting these holiday parties, none of my friends had kids (including ourselves). Fast forward to 8 years later and there were 14 kids running around this year! So even though this dish did not fit with the “bite-sized” theme, it’s always nice to make something kid-friendly as a backup in case they don’t eat any of the other dishes I had planned on serving. 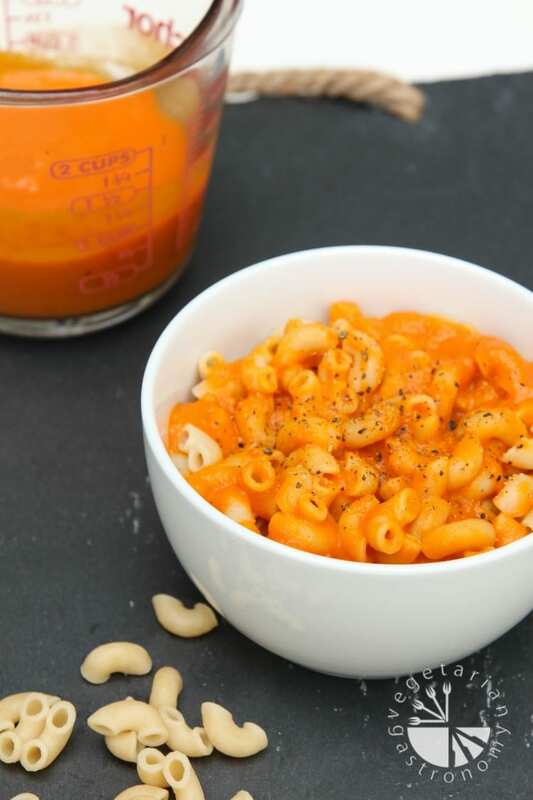 Kids love pasta, and this sauce is healthy, made with whole ingredients, and is a favorite in my house. A Variety of Vegan Wines (all provided by Natura Wines). 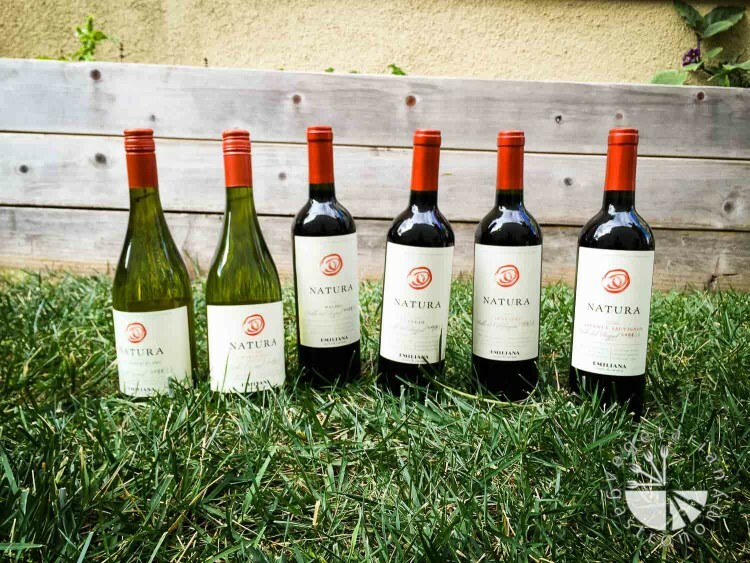 Natura Wines are produced from the purest, healthiest, highest-quality organic grapes, grown with respect for the environment. The varieties you see above are all vegan. You can find out more about them from their website. Baked Coconut Pecan Mini Donuts (by Besolful Living). 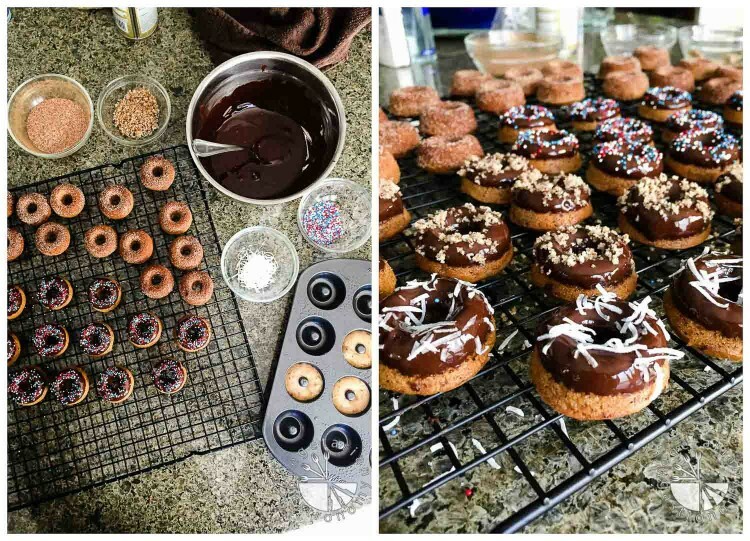 I coated the donuts 4-ways…chocolate sprinkle, chocolate coconut, chocolate pecan, and cinnamon sugar. I made the chocolate glaze by melting some vegan dark chocolate chips with a little coconut oil over the stove. In order to coat the donuts with cinnamon sugar, I quickly sprayed each with coconut oil spray and immediately tossed in the cinnamon sugar mixture. These mini treats are oh-so-good and a favorite in our house! 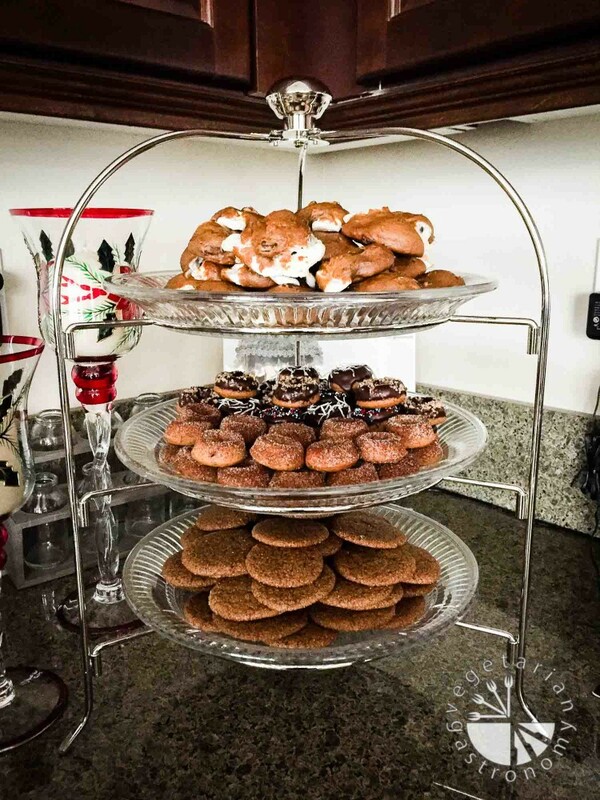 Chewy Molasses Spelt Cookies (by Oh She Glows). 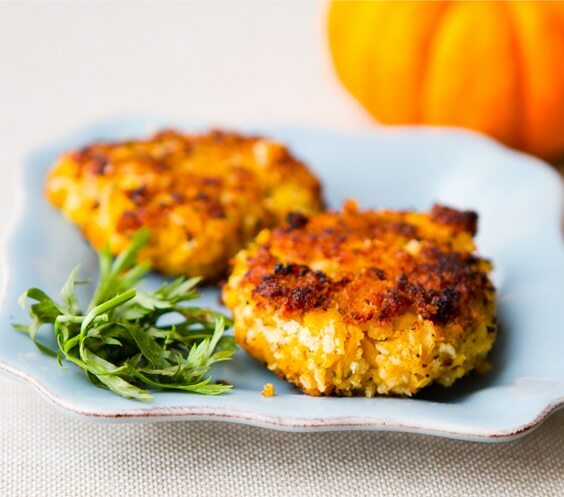 Perfect in texture and flavor. The spice in these cookies really won me over. Because why not! 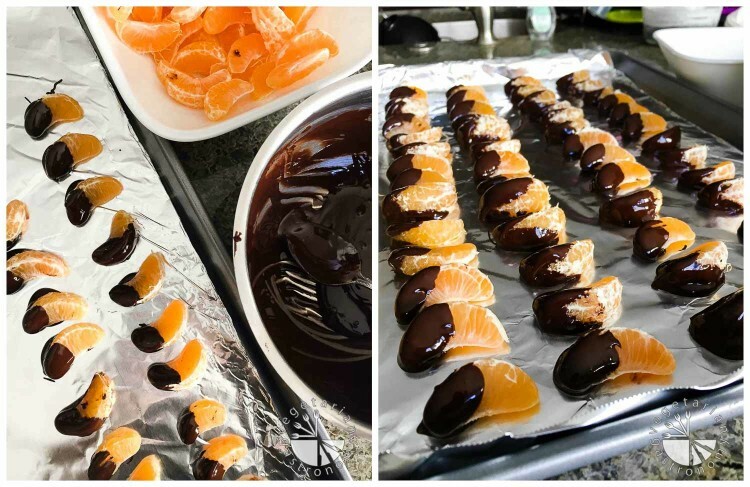 I had some extra melted dark chocolate left over from the donuts + some sweet clementines and simply couldn’t resist. Wow! What a fun night! Lots of food prep and time spent in the kitchen, but we enjoyed every bit of it! And wait…there’s more! Check out this AWESOME Roundup of mouthwatering bite-sized recipes contributed by many talented food bloggers! Please note: All photos contained in this post are copyrighted by their respective blog owners and are used here with permission. Great list! 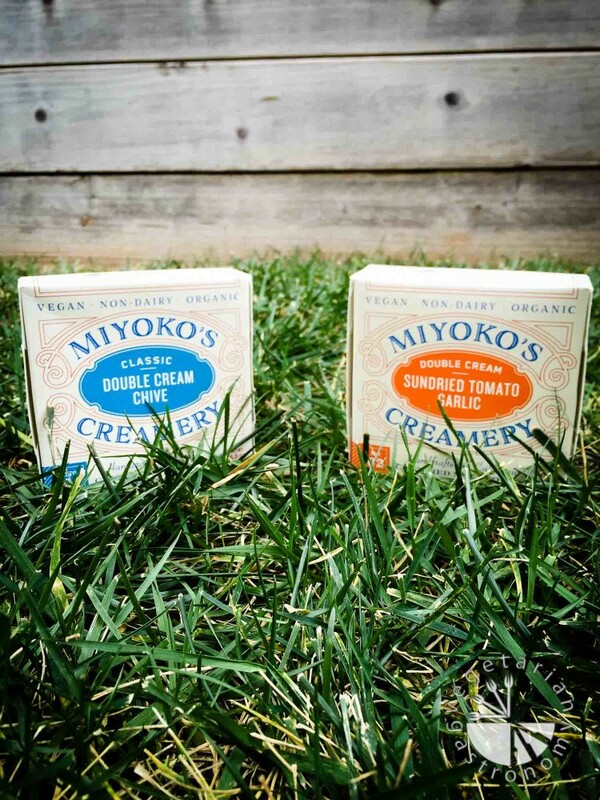 Miyoko's is my fave cheese, but I couldn't find in stores here in SD! Thanks Devi! The cheese is SO good!! I want to get more! We actually found it at one store here in SD. Gautam went and picked them up it was closer to his work, and luckily they had the two most popular ones, both of which were delicious. But they actually ended up being a little more expensive in store than online. You have to pay for shipping online but I think you get 15% discount the first time you purchase so it may come out close to the same. I wish they carried them at our whole foods!! You are so creative and amazing at what you do!!! =) Thank you Tina! Your comment made my day...wish you guys lived closer! Thanks Mandy! Means a lot coming from you. It was so much fun coming up with a menu this year...a few from my site, a few new recipes I developed for the party, and a few from other bloggers! I loved being able to go through other recipes and feature them at our party. It was a LOT of food prep, but it's always a ton of fun. We love entertaining. If you lived closer...now that would be another whole conversation to be had! =) wish you did live closer! Happy holidays to you and your family Mandy! I want to come to this party!!! YUM!! Thanks for including my Buffalo Cauliflower Bites! The more the merrier! You're totally welcome! And your buffalo cauliflower bites look delicious. I've tried a few recipes, but none has really came close to what I'm looking for (something I had at a restaurant)...your recipe is on my list to try! Thanks for contributing and happy holidays! Thanks for reading through it! I was excited to serve all vegan, and it seems like everyone loved it. I wish you were closer as well! Merry Christmas to you guys and Happy Early New Year! 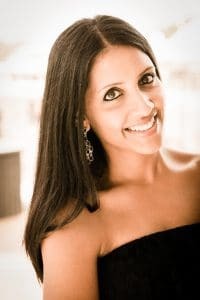 Thanks Rashmi! I wish you guys lived closer so you could be my taste testers and come to the party!! I honestly run this blog with the hopes that people will enjoy my posts, my recipes, and be inspired to create something in their own kitchen. So honestly, I need to be thanking you guys as well. I always know in the back of my mind everytime I post that you and your sister will be reading it! So THANK YOU! I can't wait to share all the recipes I have in store for the new year! Happy Holidays and Merry Christmas to you and your family! Have a safe New Year!